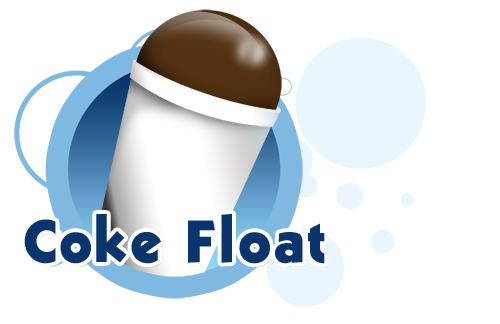 Coke Float Discounts Apply ! Coke Float Snow Cone Syrup tastes like a dairy coke float. It's made with natural cane sugar and it turns Shaved Ice into an icy flavored treat with half the calories.